Lindquist, Evert E. and Valérie M. Behan-Pelletier. "Mite". The Canadian Encyclopedia, 04 March 2015, Historica Canada. 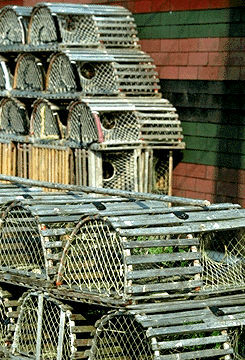 https://www.thecanadianencyclopedia.ca/en/article/mite. Accessed 24 April 2019. Mite is a common name for most members of the subclass Acari, a large, diverse group of tiny arachnids that also includes ticks. Mite is a common name for most members of the subclass Acari, a large, diverse group of tiny arachnids that also includes ticks. Worldwide, over 40 000 species of mites have been described of an estimated 500 000 to one million; in Canada, about 2500 of an estimated 11 000. Mites may exceed insects in numbers of individuals: up to one million mites, representing some 100 species, may occur in one square metre of forest soil and litter in Canada. The earliest fossils are 380 million years old. Mite remains of present-day genera are commonly found in pieces of 80- to 100-million-year-old amber from Canada, Mexico and Europe. As their common name indicates, "mites" are unusually small; most range from 0.1 to 10 mm. Mites come in all colours; many are dull, but some, especially water mites, are bright red, blue or green. Like spiders, mites lack well-defined abdominal segments, but unlike spiders their abdomen is not separated from the rest of the body by a narrow waist and does not bear silk-producing spinnerets. Mites (and ticks) are unique among arachnids (except for a small obscure tropical order, the Ricinulei) in having a movable headlike anterior body region, the gnathosoma, which articulates with the rest of the body, the idiosoma. 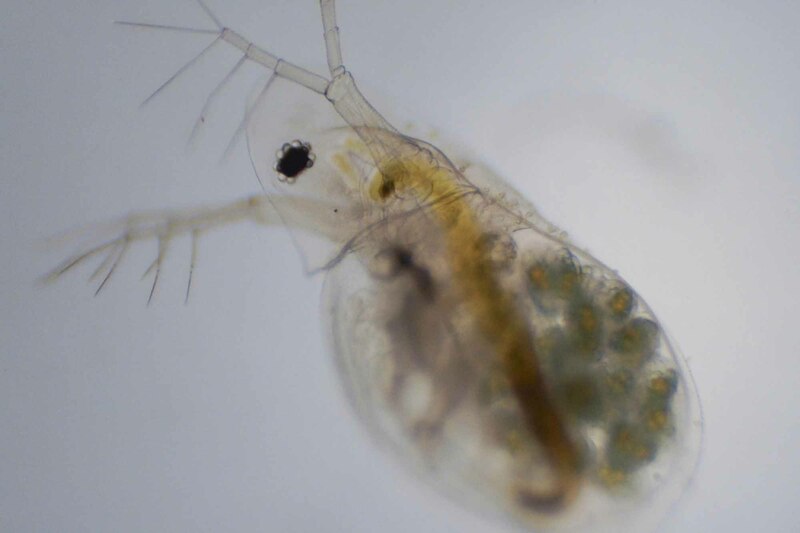 Mites grow by gradual metamorphosis, and typically have the following stages: egg, 6-legged larva, 8-legged nymph (of which there may be 1 to 3 stages) and 8-legged sexually reproductive adult. Mites and ticks are the most ubiquitous single animal group, living in nearly every terrestrial and aquatic habitat, including deep soils and forest canopies, cold and thermal springs and subterranean waters. They occur in all types of streams, ponds, lakes and in sea waters of continental shelves and deep sea trenches along Canada's extensive coasts. Mites may disperse by air currents or by birds, mammals and flying insects. Many mites have developed nonpredacious feeding habits (feeding on bacteria, yeasts, fungi, algae, mosses and higher plants). 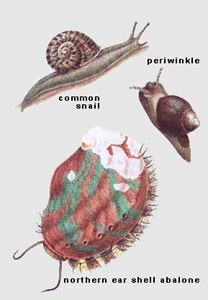 Others parasitize insects and vertebrates (except fish), some being found in secretive spots (in auditory organs of moths, in respiratory passages of bees, inside bird quills, under lizard scales, in cloacal cavities of turtles, in lungs of seals and in human facial and chest pores). Mites are both destructive and beneficial. Herbivorous spider mites are pests of various crops, forest trees and ornamentals. Some herbivorous eriophyid mites form galls or transmit plant viruses, including wheat streak mosaic in Canada. Mites cause great economic losses in stored grain, other food and organic products. 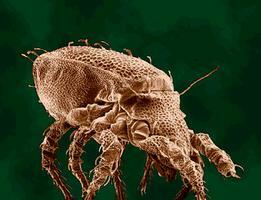 House dust mites concentrate allergenic materials. Other mites - eg, chiggers, mange and scabies mites - are important parasites and sometimes transmit human and livestock diseases. Some species are beneficial as predators of herbivorous mites; others feed on weeds. Oribatid mites are important in decomposing organic matter, recycling nutrients and in soil formation. The importance of mites as bioindicators of soil and water quality is just beginning to be understood. David E. Walter and Heather C. Proctor, Mites: Ecology, Evolution and Behaviour (1999).